On behalf of ASN, we cordially invite all interested companies, clinical and research organizations to participate in this scientific meeting with a display of your brand, products, services and technical demonstrations. Approximately 400+ delegates from North America and around the World are expected to attend the 50th Annual Meeting of the American Society for Neurochemistry to be held in St, Charles, Missouri on April 18-22, 2020. PARTICIPANTS: Will include bench and clinical scientists, Principle Investigators as well as graduate students and post-doctoral fellows, actively involved in research. More than 75% of participants are decision-makers in the selection and purchase of equipment and supplies for research and clinical practice. Also attending are research scientists working with human and animal models. The ASN 2020 meeting will give you the opportunity to meet scientists from the Neurochemistry sector and to associate your company/organization name with this annual conference. Tailored packages can be arranged to suit your objectives. Please feel free to contact us to discuss your needs. 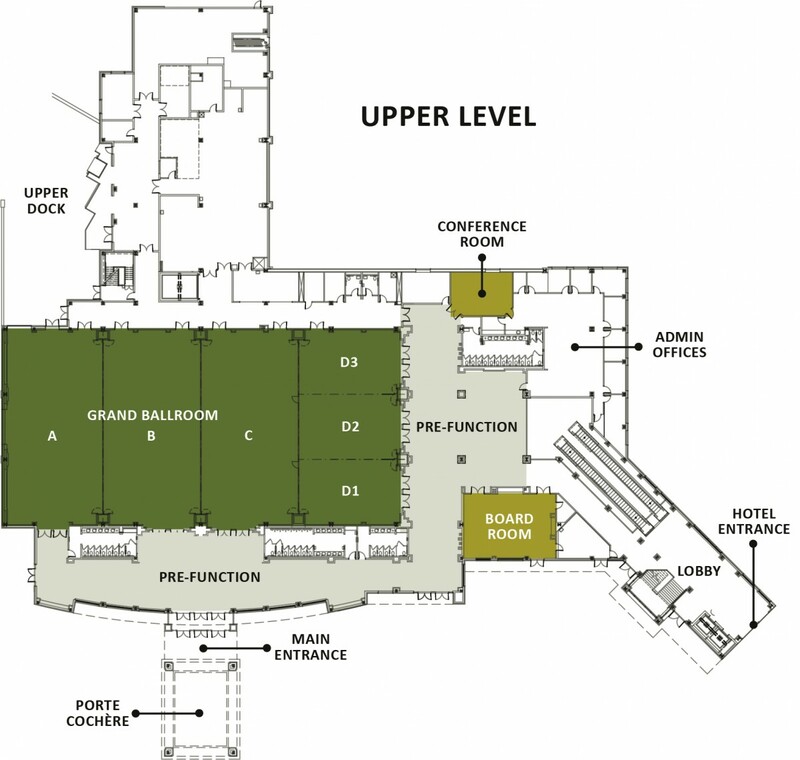 Exhibitors will be in the same room with the Poster Sessions. Alternative and/or tailored packages can be arranged to meet your objectives.